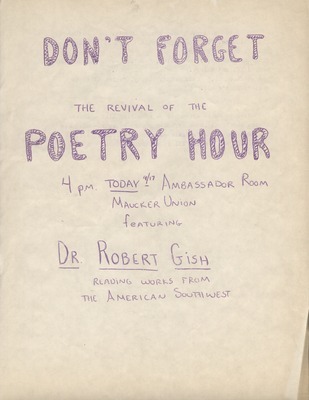 "Poetry Hour poster" (2019). James Hearst Photographs. 13.